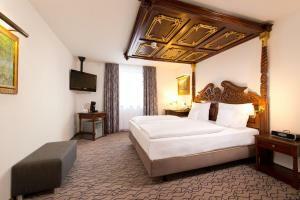 A 5-minute walk from Munich Main Station and Königsplatz Square, this classic-style hotel offers excellent transport links. 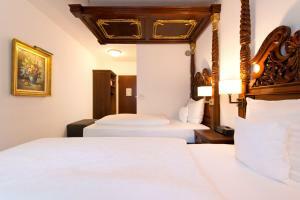 Its elegant rooms feature traditional wooden furniture and an iPod docking station. 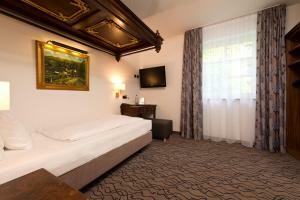 The 3-star-superior King’s Hotel Center München offers classically decorated rooms with original paintings on the walls, satellite TV and a private bathroom. 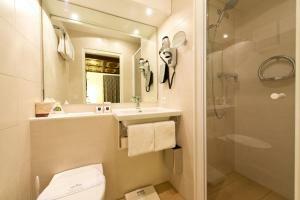 There is free WiFi access available. A buffet breakfast is prepared each morning at King's Hotel Center, and guests can enjoy a Bavarian mug of coffee in the lobby or the terrace. 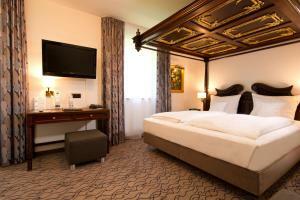 King's Hotel München is a 15-minute walk from Munich's Old Town and the pedestrian shopping area. Munich Main Station provides direct links to all parts of the city.